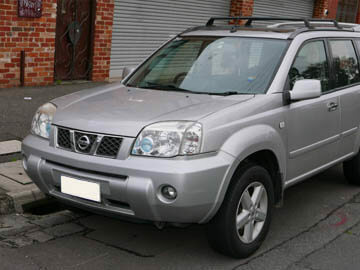 Factory issued workshop manual for the Nissan X-Trail T30 Series, made between 2000 and 2007. Covers all aspects of vehicle servicing, repair and restoration. Covers all topics such as chassis, brakes, suspension, engine, transmission, differentials, interior components and electrical wiring diagrams.